Theme variables allows you to easily create variables that you can place in your templates. It is designed to not have any dependencies such as Template Conditionals. Each Theme can have an unlimited number of variables. Ability to control which usergroups will see the content. 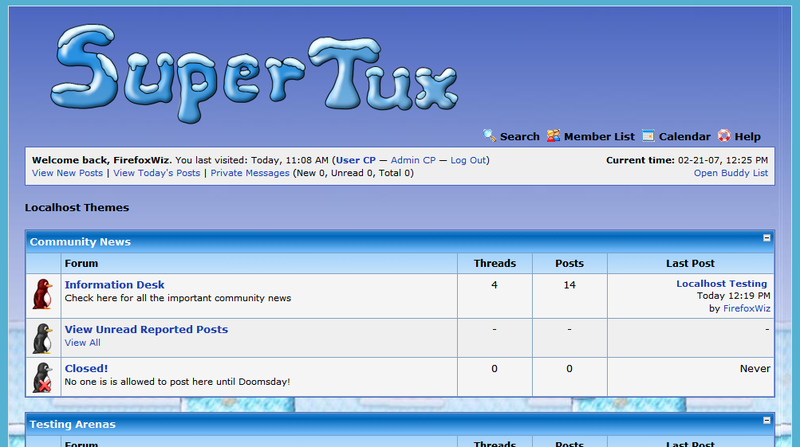 Ability to control what forum it will show up in. Ability to copy a variable to another theme. Additional features available in the premium version. See premiumfeatures.md for details. Upload inc/plugins/theme_vars.php to your /inc/plugins folder. Upload admin/modules/style/theme_variables.php to your /admin/modules/style folder. One table is created that stores all the variables. Support is given on the Official MyBB Community Forum. Your forum must meet the Support Eligibility Requirements. Suggestions should have an issue created.